I purchased these two products in Superdrug two weeks ago. In those two weeks since purchasing I have tried and tested these two products and they have found a place into my makeup bag. I wanted to try out a new eyebrow product and came across the Maybelline eyebrow product range. 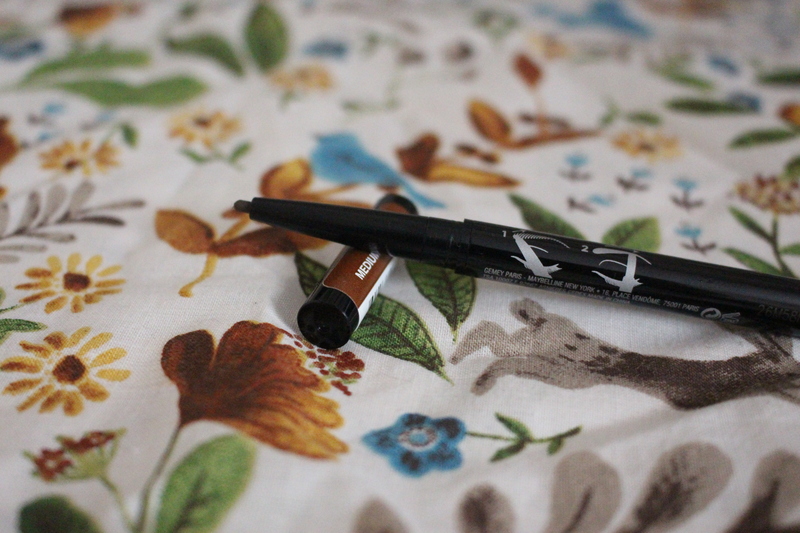 I then also decided to try out their liquid eyeliner and picked up the Master Ink. 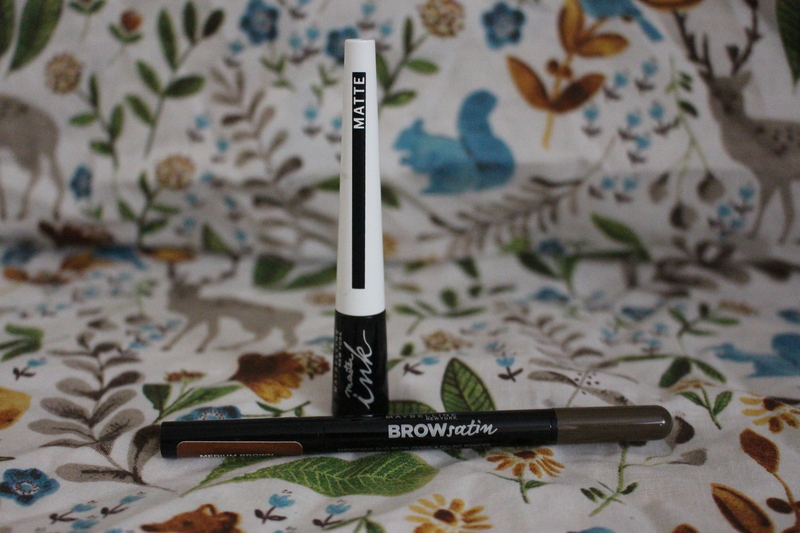 I decided to get the Brow Satin because it has a pencil at one end and a powder at the other. So you get two products in one that work well together. 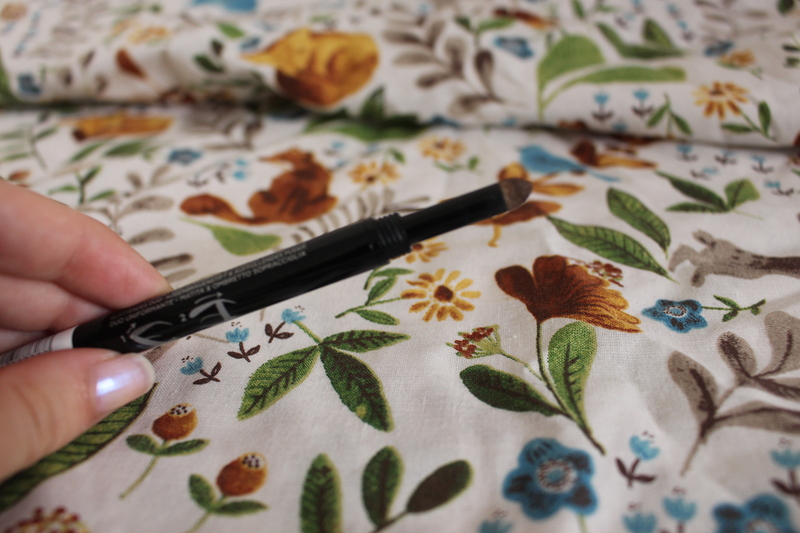 First I use the pencil side to lightly fill in any sparse areas of my brow. Then I go in with the powder to help blend the products together to give a more natural look to my eyebrows. I love the colour range of this product as the shade I chose ‘Medium Brown’ blends in with my natural brow colour perfectly. It also lasts throughout the day and does not fade. 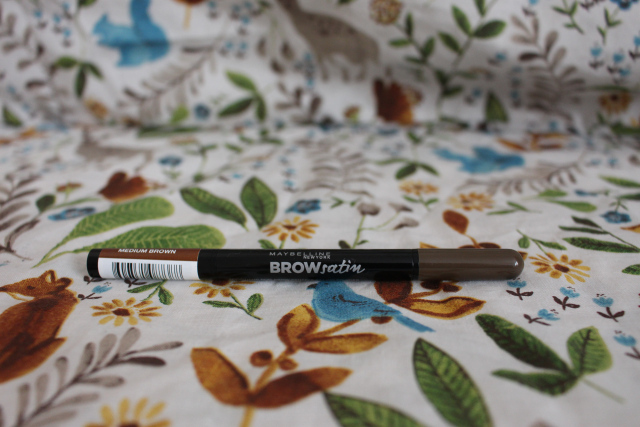 The pencil is not hard or harsh on the brows and you can easily blend or wipe it away without any fuss. The powder applicator is the right size for filling in the brows. You can slowly build up however much product you want, so you can have a natural brow look or a more defined look. Do I think this is worth the money? Definitely. It might not be everyone’s go to Eyebrow product, But I like it a lot and think its worth the money. This product is £5.99 and you can find it here. This eyeliner has become my favourite daily eyeliner. I am a big fan of this eyeliner tip. So when I opened it in the shop I knew I wanted to buy it. This long thin tip makes it SO easy to apply eyeliner to your lid. You can make your eyeliner as thick or thin as you want. This product is also perfect if you like doing a winged eyeliner look. In the morning I can quickly do my eyeliner without no hassle and quickly get out the door without having to keep wiping my mistakes away and reapplying. 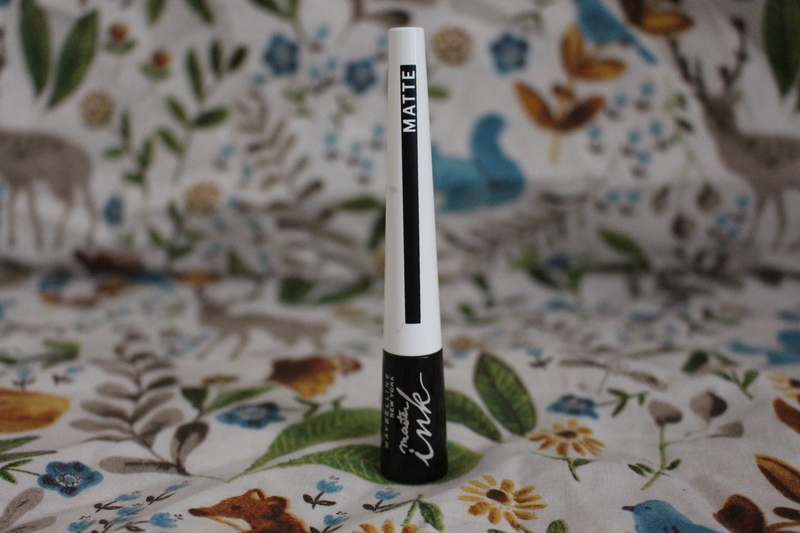 This eyeliner also does not crease or spilt throughout the day. It stays on until you want it to come off. I don’t have much to say about this product apart from that I really like it and I highly recommend it. Do I think it’s worth the money? Yes! 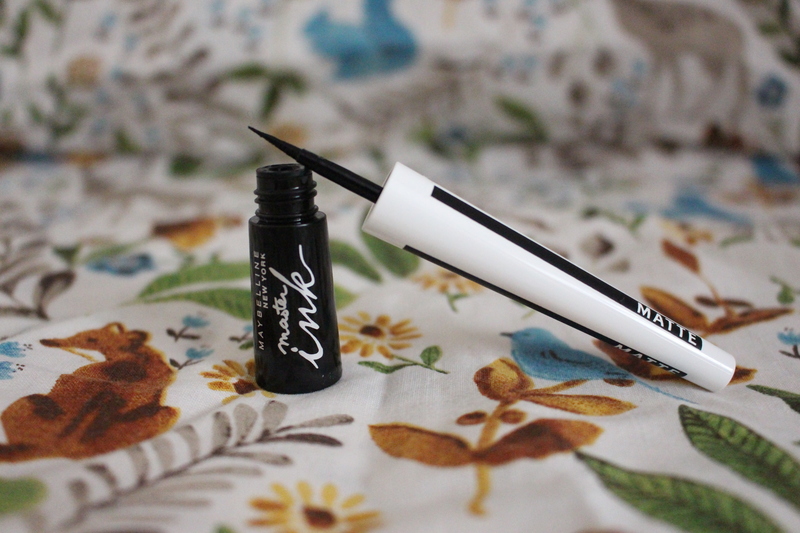 I think its such a good, hassle free eyeliner that anyone can use. There’s currently a ‘Buy one get the second half price’ On these two Maybelline products In Boots. Have you tried these products? What’s your opinion on them?